Spring is here! With rolling fields of green and baby lambs prancing and playing about we welcome the change in seasons – with a new warmness in the air we feel the excitement of something new. Just like all the new little lambs, we’re new to the world too! So let us explain who we are… A new organization with a refreshing vision of how to make a difference this spring (and all year long). We are up to Creating Compassionate Consumers by providing the opportunity to invest in the artisans and empower the children in developing economies. We are engaging consumers and encouraging them to think about their purchases, take interest in how manufacturers and artisans are treated and paid, and most importantly to change the lives of our Lambs. Who are our Lambs? Why are we “Tribe of Lambs”? We all know where newborns come from (unless you don’t, in which case get in touch and we will explain it), but where do we, Tribe of Lambs, come from? Well we started off as 1; Bobbi, the founder and visionary of the Tribe who turned her dream into reality while in the Himalayas. Then we grew to a Tribe when Dani and Phil (his BIO is coming soon) came on board to expand this beautiful vision and work to spread compassion across the globe. But our Tribe doesn’t stop at us, YOU are a part of our tribe- we believe everyone who likes, follows, shares and supports us, is an essential part of us. Our Tribe is made up of people who share the same values we do. Support our Tribe; you are the Tribe. No we’re not here to help all the lambs in the world, we’ll leave that to the mama sheep. Our Lambs are children who we empower and support, in whichever way they need it. 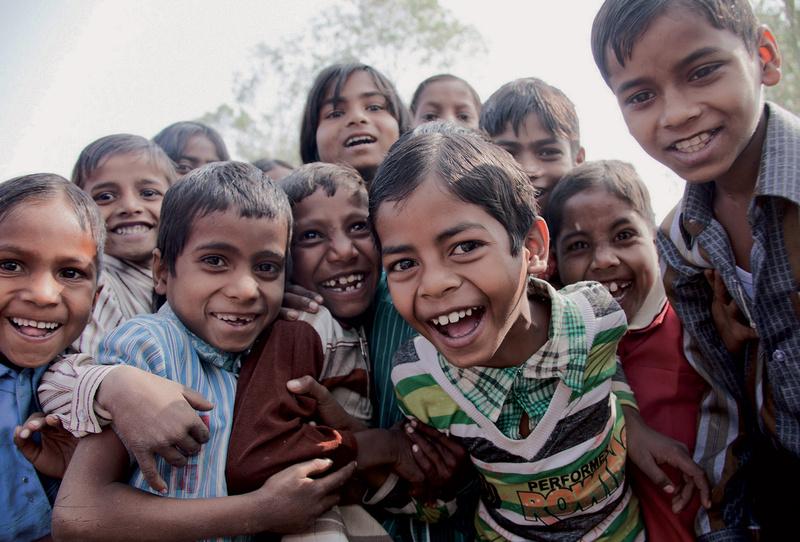 We’ve been working in northern India to help “the forgotten” children who do not receive support from parents, guardians or the government. These children rely purely on the kindness of others to give them their basic necessities to grow, develop and learn. This May we’re on our way back to India to put on a Street Meet (in partnership with an organization called Gramiksha); a day-camp of sorts to get to know the children and find out what we can provide them to make a difference in their lives. Watch our crowd funding VIDEO to see the Compassion Projects we’ve previously completed and the impact our Tribe has already made! So now you know what we’re about- we hope you’re as excited as we are! Enjoy the birth of something new, embrace change, embrace the excitement in the air, embrace Tribe of Lambs. Follow, like, share, retweet, pin to join our Tribe.